Description : 2019 Season's Greeting / Calendar ORDER FORMS : New C.. 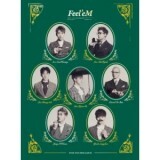 Description : 2nd Album ORDER FORMS : New Customer, click -->&nb.. 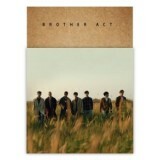 Description : 10th Mini Album ORDER FORMS : New Customer, click --&.. 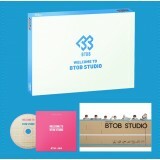 Description : Special Album ORDER FORMS : New Customer, click -->.. 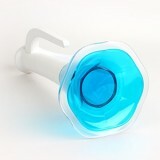 Description : Lightstick V.2 ORDER FORMS : New Customer, click --> &nbs.. 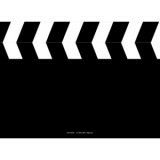 Description : Compilation Album ORDER FORMS : New Customer, click -.. 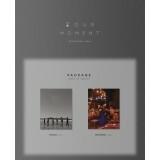 Description : 11th Mini Album ORDER FORMS : New Customer, click --&.. 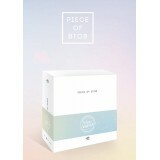 Description : Special Set of Toy Brick of BtoB's Music World ORDER FORMS : New Custo.. Description : 1st Mini Album ORDER FORMS : New Customer, click -->.. 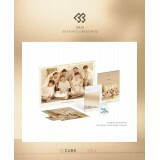 Description : 1st Mini Album ORDER FORMS : New Customer, click --&g..